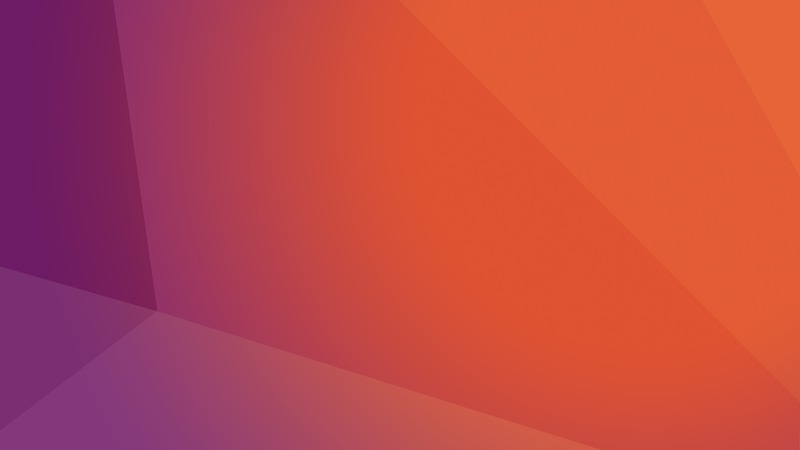    The default desktop wallpaper for Ubuntu 16.10 Yakkety Yak has been unveiled.  PNG-8, PNG-24, and the same for greyscale, along with mobile formatted ones are available for download.  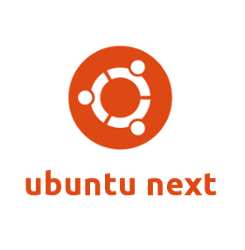 All the Ubuntu 16.10 default wallpaper version, provided by Will Cooke, is available for download at Bug #1621413.